A emergency is defined as a situation that poses immediate risk to health, life, or property. Just like in any other emergency, in a dental emergency, it’s important to get immediate help to prevent the situation from getting worse. Unfortunately, emergencies don’t stick to our North American 9:00 – 5:00, Monday to Friday schedule. In fact, for the majority of us, while the dental office is open, we are safely tucked away at our desk, classrooms or counter. If you work at a desk job or attend school, it’s probably more likely you’ll encounter a dental emergency once you are set free at the end of the day or on a weekend. The times that most dental clinics are closed. Here are some tips on how to handle common dental emergencies. Call the dentist, explain your symptoms and request an appointment as soon as possible. Then, ease the pain by taking over-the-counter pain medication. Do not put tablets on your sore tooth. You can also use an ice pack pressed against the spot of the sore tooth. Be careful to not let the skin of your face get too cold. Do not put anything hot, such as a heating pad or a hot water bottle, on your jaw. Heat will make things worse, not better. Broken teeth can usually be saved. Call your dentist, explain what happened, and ask to be seen right away. If it’s a small break, a filling may be used to fix the tooth. 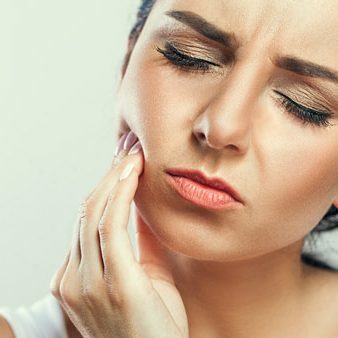 If the break is serious, you may need a root canal. Knocked-out tooth adult teeth can be put back, but you must act quickly. 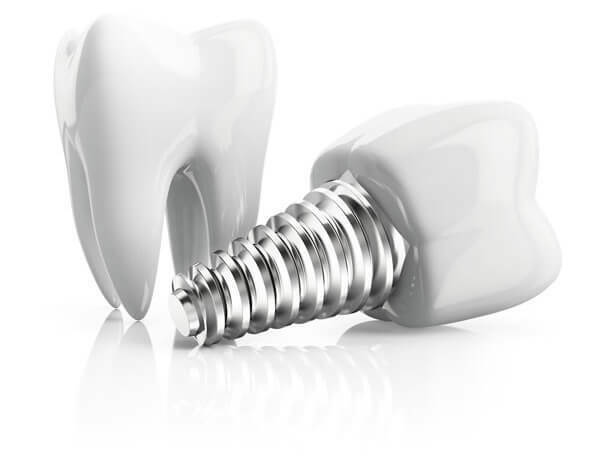 If the tooth is put back in place within a few minutes it can taking root again. As the time increases, the chance of saving the tooth decreases. It’s important to take care with the knocked out tooth. If it seems clean enough, and there is no risk of it being swallowed, put the tooth back in its socket, and hold it there with your tongue. If this is not possible, put it in a container of cold milk. Stop any bleeding by applying pressure. Make sure you use a clean cloth to do this. If the lip is swollen, an ice pack can help to keep the swelling down. If the bleeding does not stop, call 911 or head to the hospital immediately. First, try to remove it with dental floss. Be very gentle! Never poke a sharp object like a pin or a stick between your teeth as it can cut your gums, or scratch the surface of your tooth. If you can’t get the object out, call the dentist. Call the dentist and ask to be seen as soon as possible. While you wait you can put a piece of softened sugarless chewing gum in the spot where the filling was lost to protect the area. Not all dentists have openings for new patients. In order to avoid a situation where precious time is lost between the emergency and the treatment, suss out a dentist who is willing to fit you in. Sana Dental in NE Edmonton keeps appointment slots open for emergencies and is happy to accept new patients.